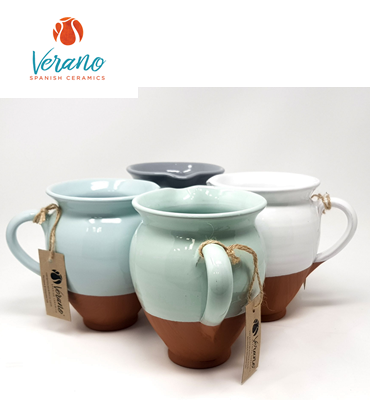 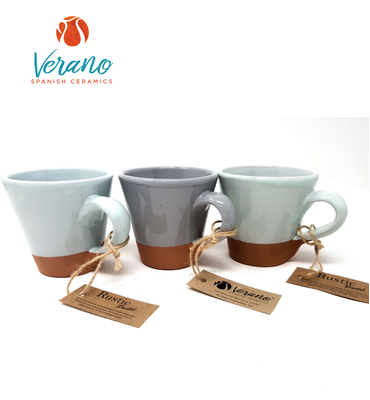 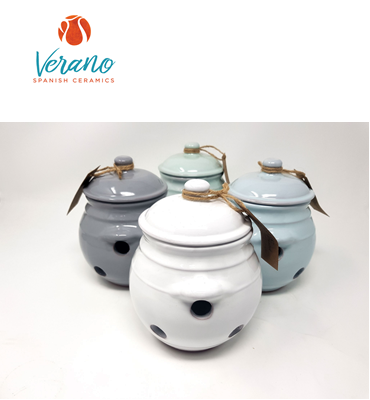 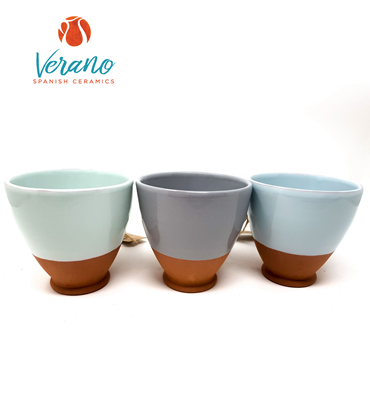 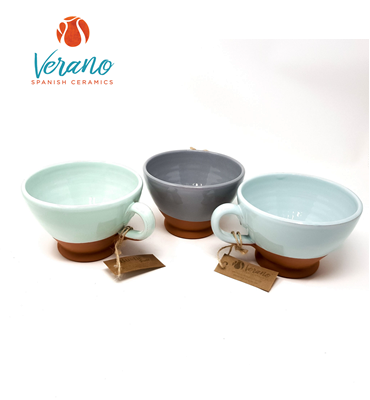 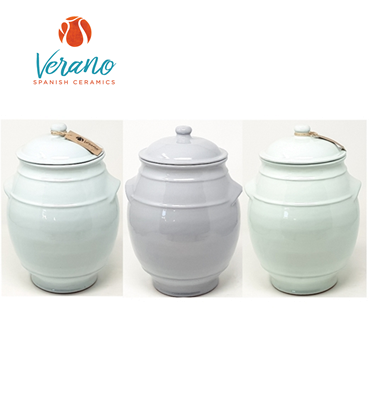 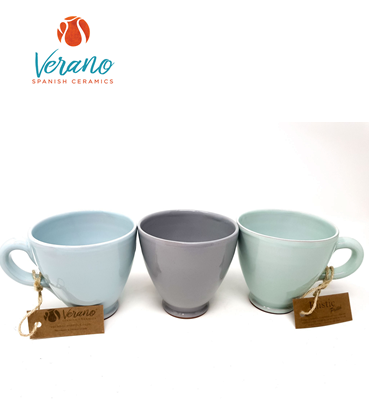 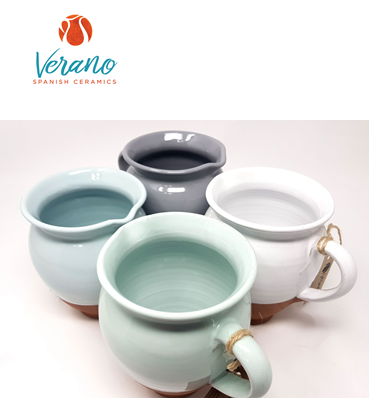 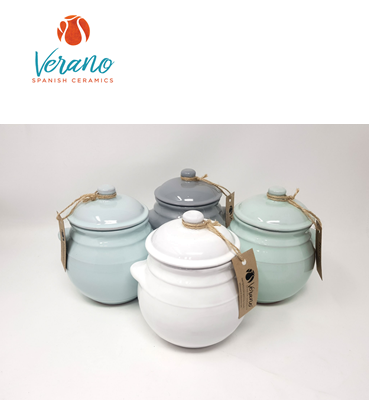 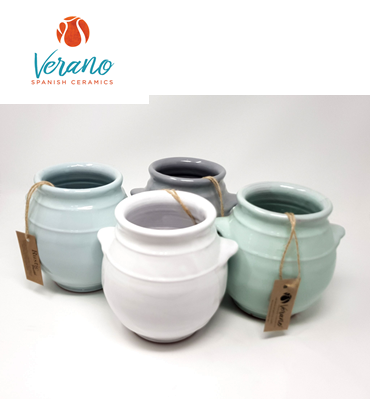 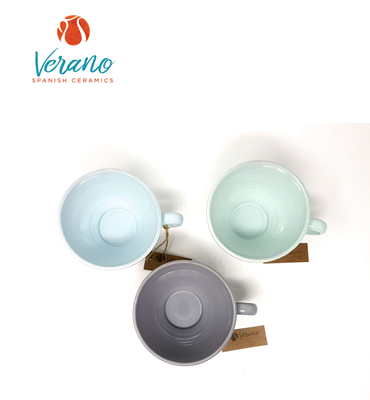 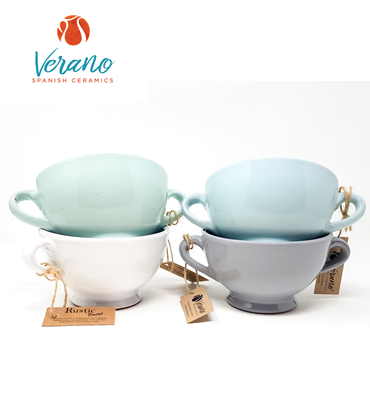 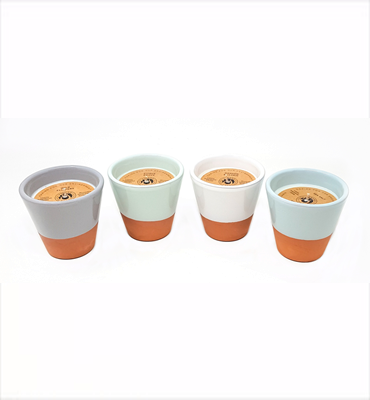 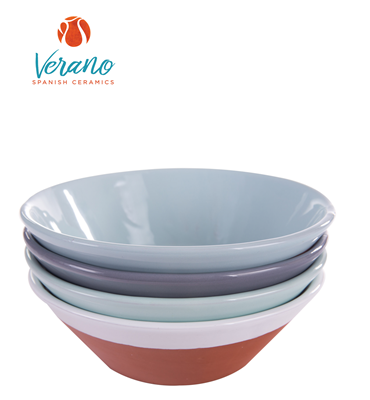 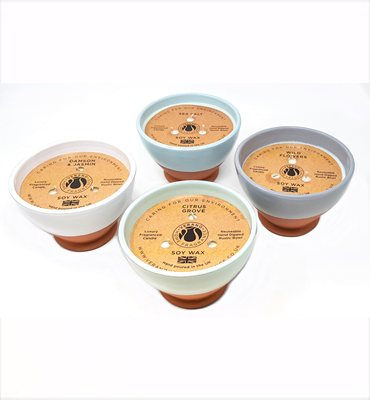 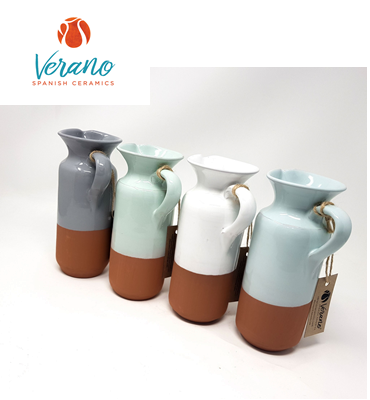 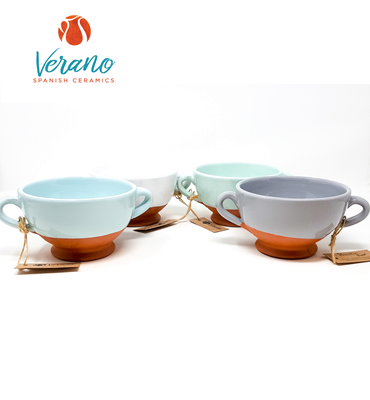 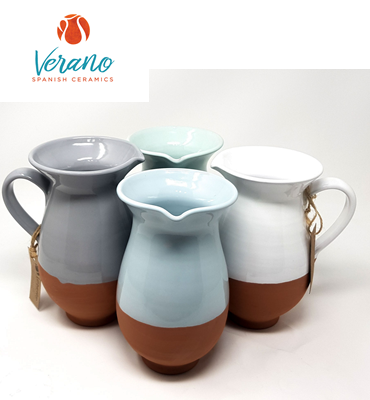 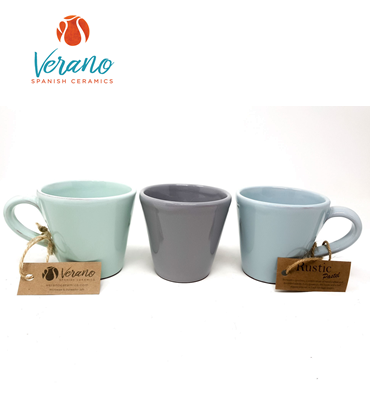 The Rustic Pastel range of terracotta ceramics is produced in the province of Jaen, Andalucía. 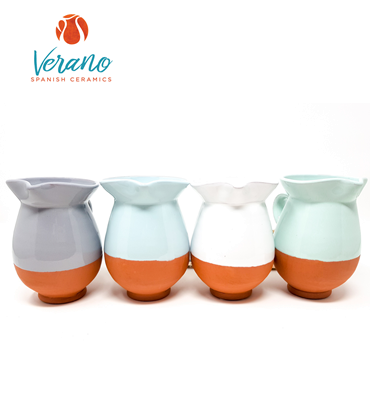 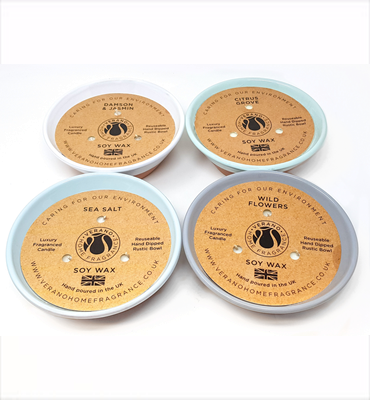 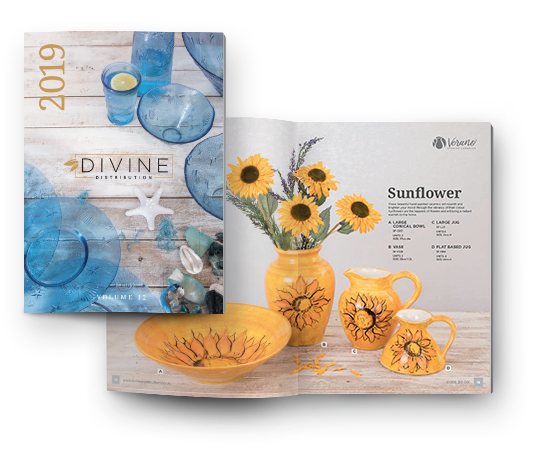 A combination of hand moulded and hand dipped pieces in fresh heritage shades. 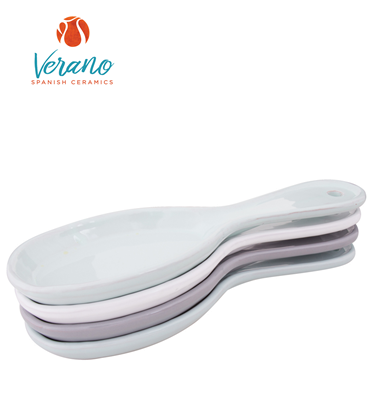 Microwave/dishwasher safe.